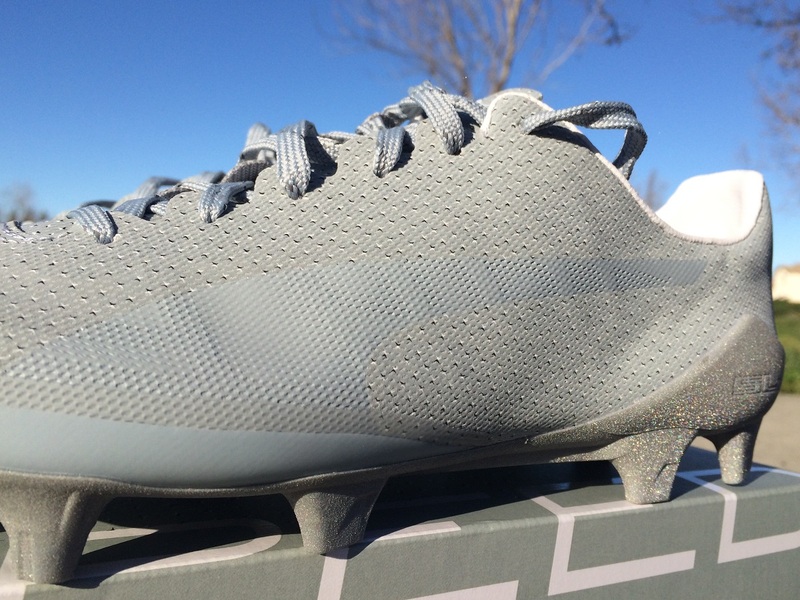 Home / Latest / Are Puma Focusing On Improving Speed Boot Durability? 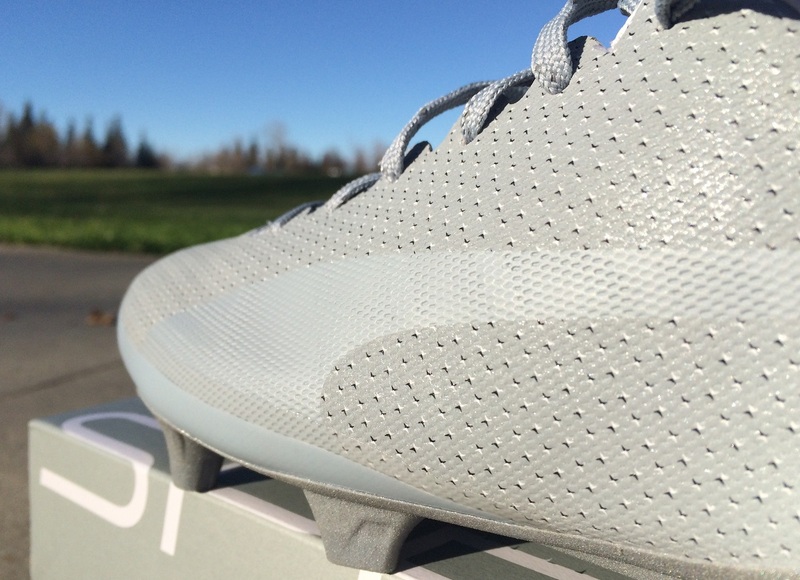 Are Puma Focusing On Improving Speed Boot Durability? 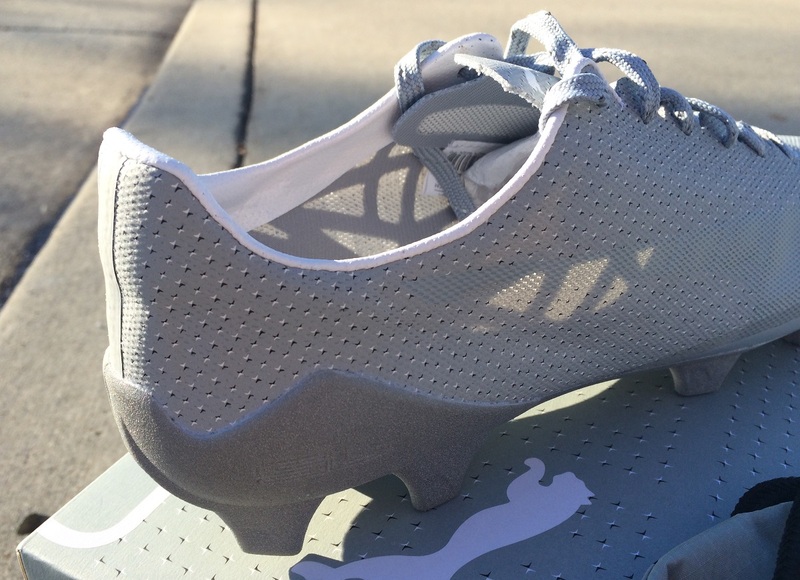 As most of you know, one of the biggest issues with Puma’s speed boot releases over the past year has been durability. Case in point the 10-game warning that came with the evoSPEED 1.4 SL. As much fun as it is to wear the lightest boots on the market (3.6oz) having them for 10 games, at $30 a wear, doesn’t seem like much fun. The upper/soleplate seperation was the big issue, and in reality it has quickly driven down the price of Puma boots. Something needs to change. 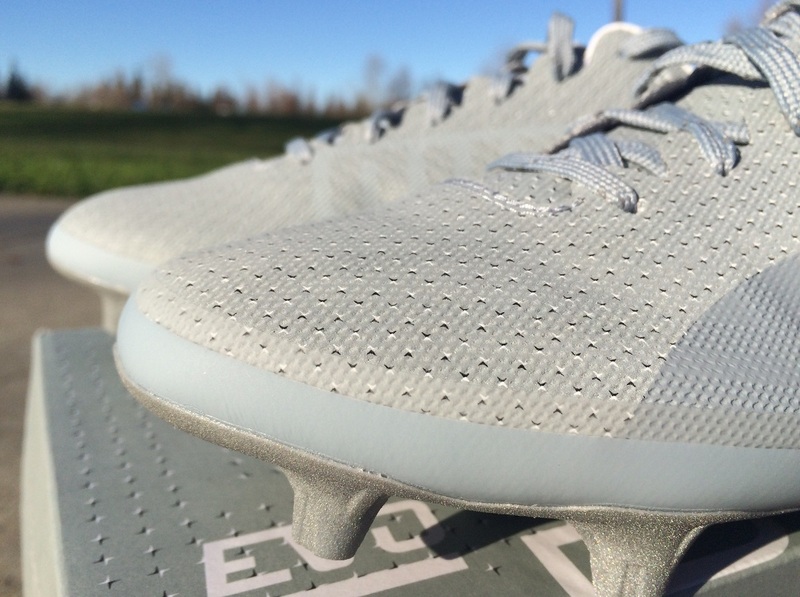 A few weeks back, they released the evoSPEED 17 SL, in the Optical colorway, and there are several noticeable difference about these compared to previous models. One of the most important lies along the toe line, where Puma has added a synthetic layer that looks like an intended modification designed to shore up the joining. It is a soft material that doesn’t mess in anyway with the super lightweight feel of the boot. 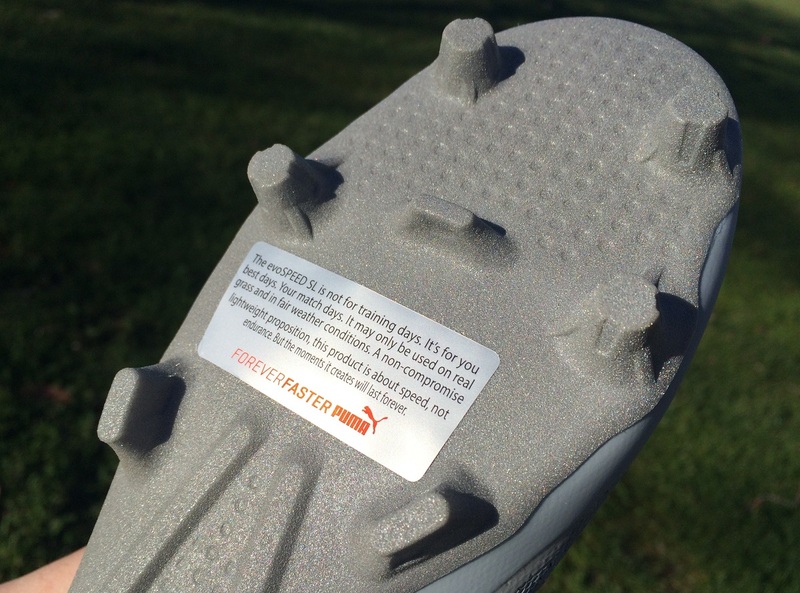 The soleplate still features the “intended for game days…on grass” warning on the sole (as pictured below) but that hasn’t stopped me from breaking them out onto turf surfaces to see exactly what they have on offer. I don’t recommend you wear them on turf because of the Puma warning, but from my initial time with them things are much more positive. After wearing them twice on turf, there is no visible separation and they are still fully functional. Could this be the first BIG step in the right direction? That remains to be seen. Between now and finishing the actual review, I’m going to keep wearing them on turf to really see if it is true. Another note, Puma include a boot bag in the box. Yes, they have finally jumped on the free bag train, with the design matching the grey quarry style pattern found on the boots. Always a welcome addition! 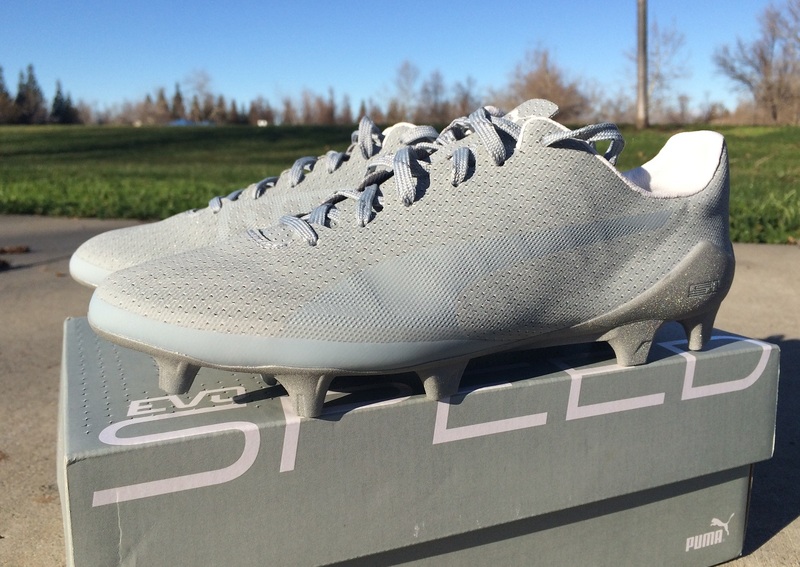 You can find the evoSPEED Optical available at soccer.com.